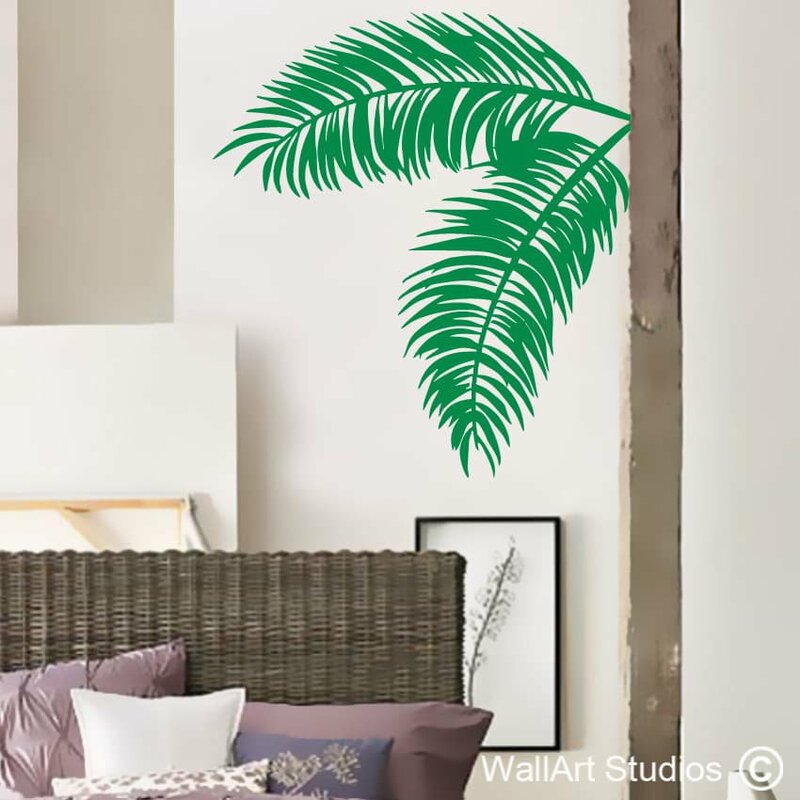 Palm Leaves Wall Decal add a bit of tropical flair! 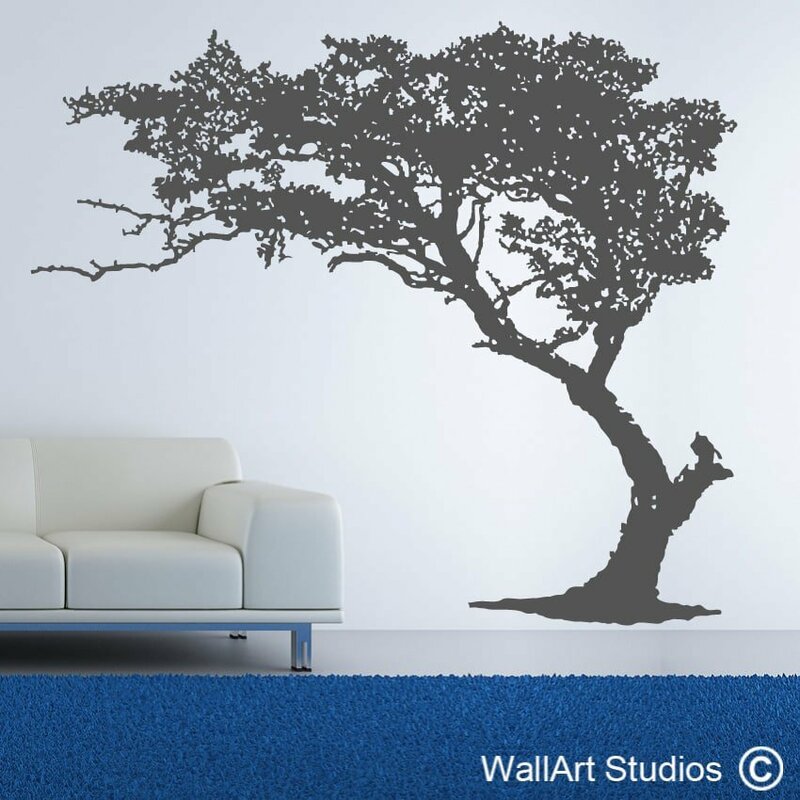 Made from high quality, removable (not re-useable) matte vinyl. 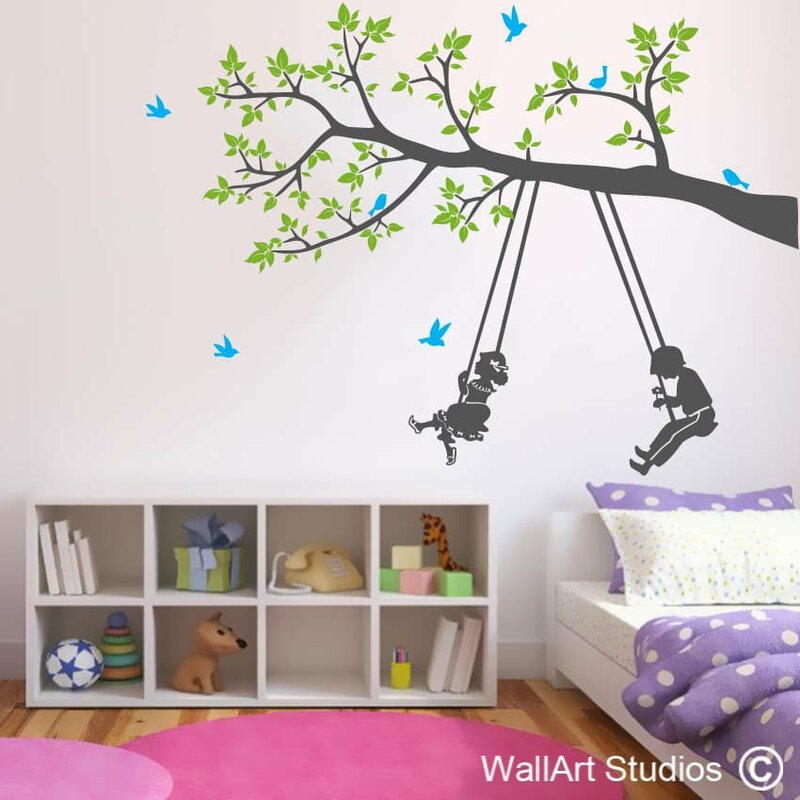 Easy to apply and can be removed without any damage to your surface. 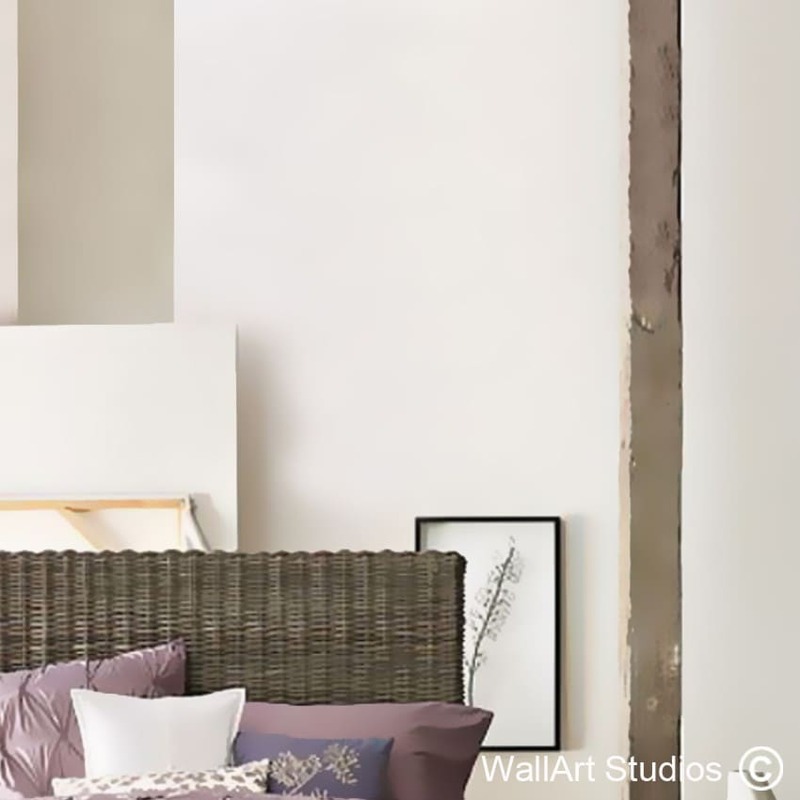 SKU: NT39. 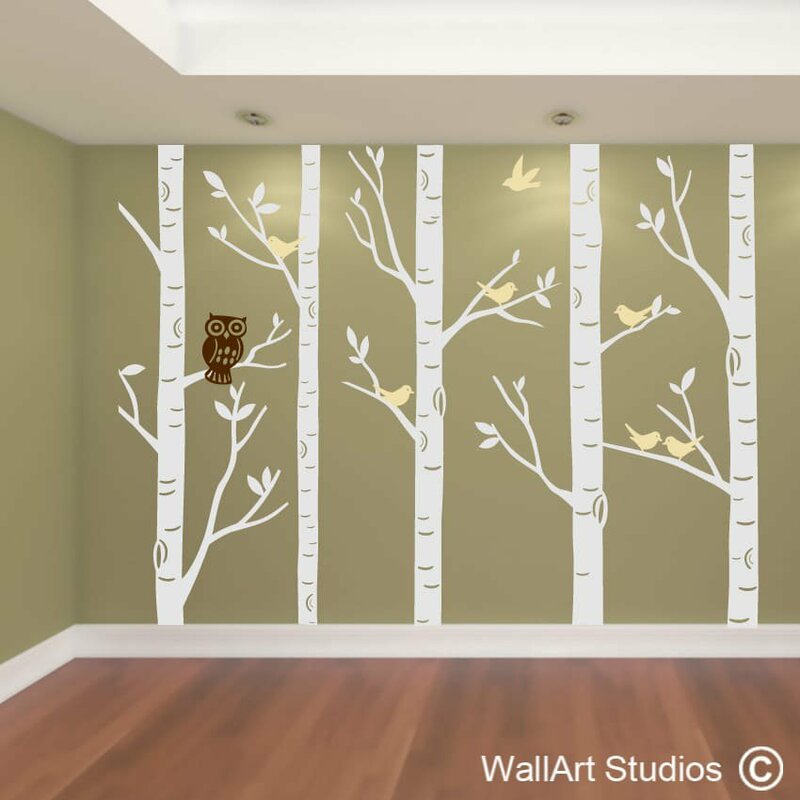 Category: Trees Wall Art Decals. 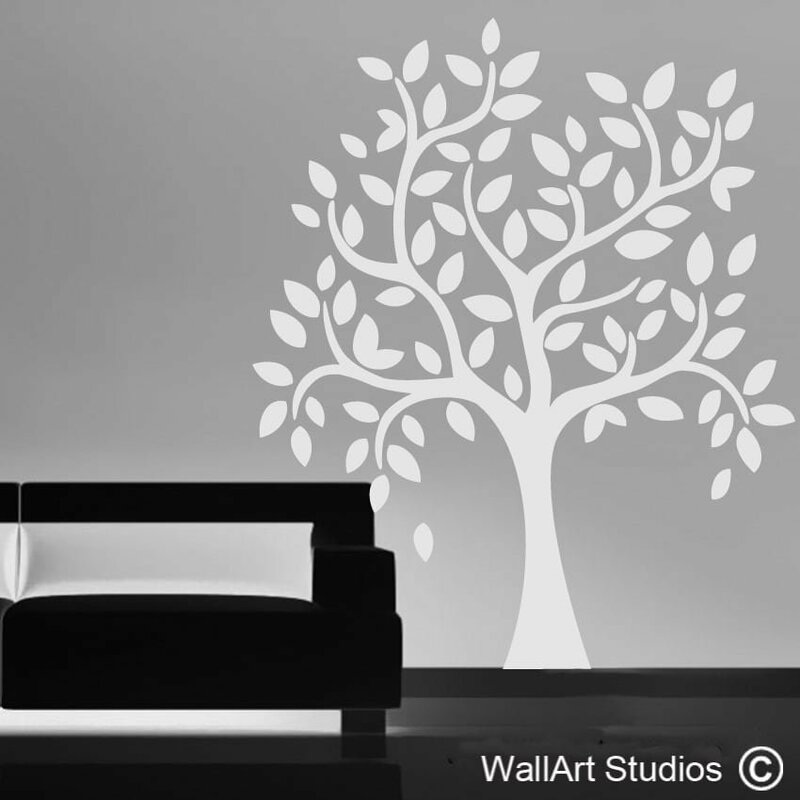 Tags: art, decal, leaves, Palm, Palm Leaves Wall Decal, tropical, wall.